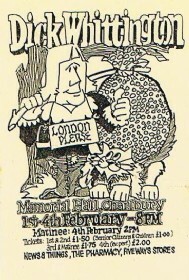 The programme for this production was so well drawn, I felt it deserved to go in the picture gallery. 5 Photos. Click thumbnail images to enlarge.